If you are looking for the best services when it comes to TLB and Bobcat hire in Pretoria, look no further than our reputable company. We specialize in all plant machineries for removal and disposal of waste in both small or large scale areas. We have invested heavily in modern tipper trucks and dump trucks that remove loose stone, bricks and sand efficiently. We strive to provide our clients with impeccable services since we value their needs. All our drivers are professionally trained and the equipment that we supply has been highly maintained and approved to be safe for use. No matter the complexity of the task, you can be sure that our experienced operators will be available to provide the best solution within the required time. In the event of a breakdown, our Bobcat hire Pretoria services will always be available with immediate effect. Our Bobcat equipment is versatile, agile, dependable and durable and capable of lifting heavy materials. We also offer TLB for hire, is a compact tractor that comes with both a front end and back end loader that is integral in breaking and transportation of waste and other material. This heavy-duty machine has an unmatched breakout force, loader lift capacity and dragging force. All of our equipment that is readily available for both residential, industrial and commercial. 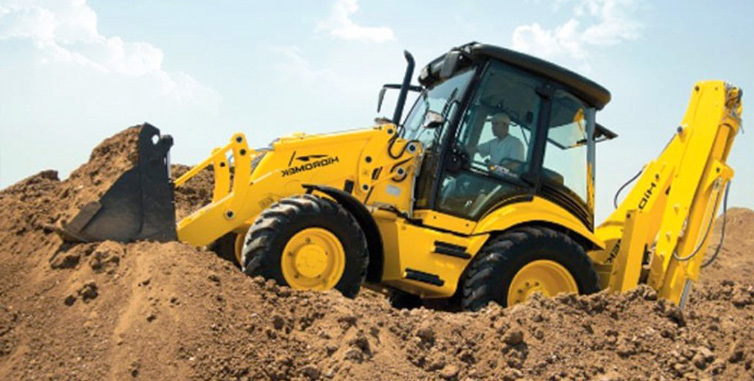 Whether you need skid steers or tipper trucks, you can be assured that you will get all of these in addition to qualified operators and a site manager. No matter the size of the job, we are the leading company for all your plant hire Pretoria services. Feel free to contact our experts on 012 004 1846, and we will provide you with the best solution for your situation.